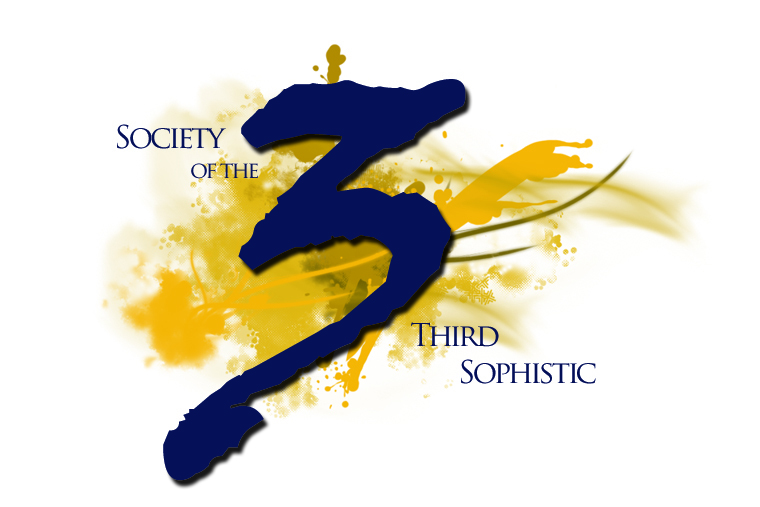 Visit the S3S (Society of the 3rd Sophistic) | Clemson CAAH RCID. 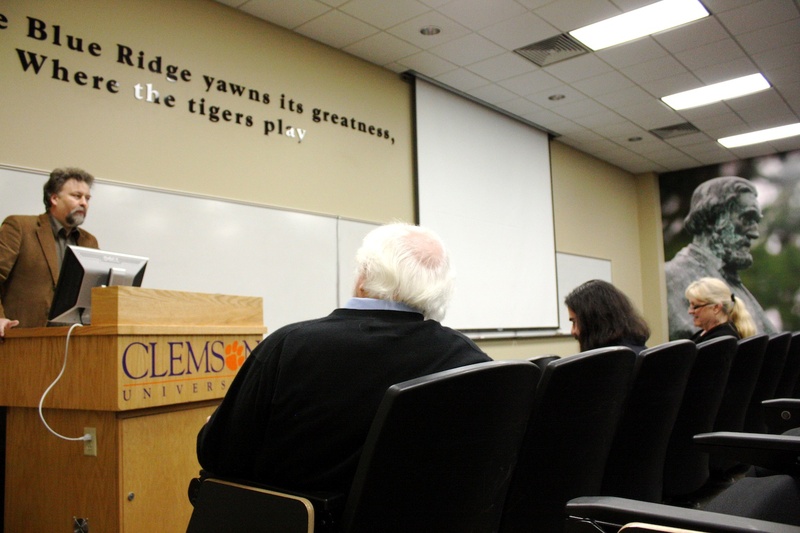 Carolina Rhetoric Conference, RCID, Clemson University, 2012. Be sure to visit this site for the program. This was a fantastic conference with a full array of formats for presentations and events! RSA is proud to announce that Clemson University’s RSA Student Chapter [RCID] is the sole recipient of the 2011-2012 RSA Graduate Student Special Event Award. They will receive $2450 in support of the Carolina Rhetoric Conference. The award committee reviewed numerous proposals for interesting and important graduate student events around the country. However, Clemson’s proposal distinguished itself by demonstrating a wide-reaching opportunity for graduate students of rhetoric. The award committee was particularly impressed by Clemson’s effort to reach across many graduate programs, to create numerous venues for students’ scholarly and professional development, and to utilize digital technologies creatively. 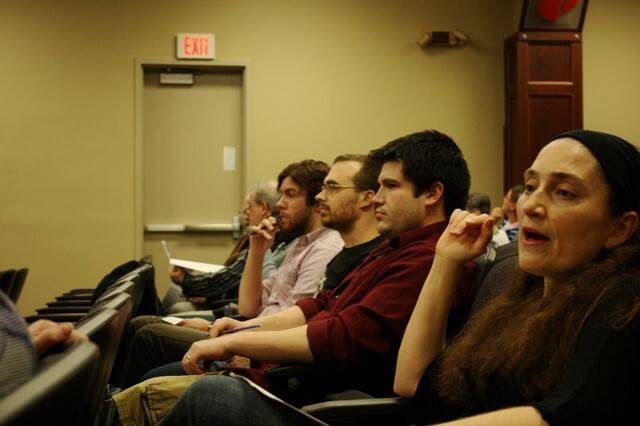 In February 2012, Clemson’s RSA chapter will host the Carolina Rhetoric Conference (CRC), an annual event that brings together graduate students from North and South Carolina. The CRC provides graduate students in the region with opportunities to share their research, build a network of rhetoric scholars in the Carolinas, and to receive feedback on conference presentations before presenting at major national conventions. The event is alternatively hosted by RSA chapters at NC State, the University of South Carolina, and Clemson. This year, Clemson plans to expand the conference by inviting graduate students from additional rhetoric programs. In addition, they plan to include various networking events, a digital showcase, keynote speakers, workshops, and live blogging during the event followed by a series of round-up blogs after the event. The Rhetorics, Communication, and Information Design (RCID) program at Clemson University invites you to submit your scholarly work for presentation at the 2012 Carolina Rhetoric Conference (CRC). CRC will be held on Clemson’s campus in South Carolina’s beautiful Upstate region (Clemson, SC) February 17-18, 2012 (Fri-Sat). The submission deadline is December 1st by email: clemsoncrc2012@gmail.com. 1) Individual Presentation: “Traditional” panel session format with 3-4 presenters (submitted individually) per panel grouped by thematic similarities, followed by a short Q&A session. Submissions for Individual Presentations can be traditional scholarly papers and/or can bescholarly multi-media presentations with creator commentary before/during/after. 2) Showcase Session: This session will be similar to a traditional “poster session,” where creators stand alongside their work in an exhibit hall with casual opportunities to chat more personally with fellow scholars about their project. Submitters are encouraged to consider submitting digital/multi-media projects (videos, photo essays, artinstallations, etc.). Traditional “poster” submissions will also be welcomed. 3) Works-In-Progress Roundtable: In these sessions, 3-5 scholars across experience levels will be grouped in order to briefly explain their work to those at the table in order to then receive encouraging and substantive feedback/suggestions from their fellow scholars. *** Submissions that embrace the conference theme are encouraged, but all submissions will be welcomed for consideration. Contact Information: Name, School Affiliation, Degree Level (MA, PhD, Faculty), Email Address, and the Title of your Submission. 3) Identify which type of session you would like this considered for: Individual Presentation (part of a traditional panel); Showcase (physical and digital media); or Works-In-Progress Roundtable. 4) Indicate whether or not you are willing to have your work considered in an alternate session type than the one you list (i.e., would you be willing to show your Individual Presentation submission as part of the Showcase if requested by the CRC committee?). 5) What, if any, technology needs does your presentation require? A special issue forthcoming in the Pre/Text journal on the topic of ‘rhetoric and games’ served as the focus of its working collective of participants during the Games and Rhetoric Symposium organized by Jan Holmevik at Clemson on April 8-9, 2010. Contributors to the journal include Holmevik, Greg Ulmer, Ian Bogost, Victor Vitanza, Steven Katz, Cynthia Haynes, and RCID students Josephine Walwema, Josh Abboud, Sergio Figueiredo, Randy Nichols, as well as Scott Reed of Gwinnett College. The symposium involved a number of activities. Greg Ulmer visited Jan Holmevik’s two classes, while RCID students met separately with Ian Bogost. The following day the contributors to the Pre/Text special journal issue met in the morning for a working meeting in which the issue’s themes and trajectory were discussed. 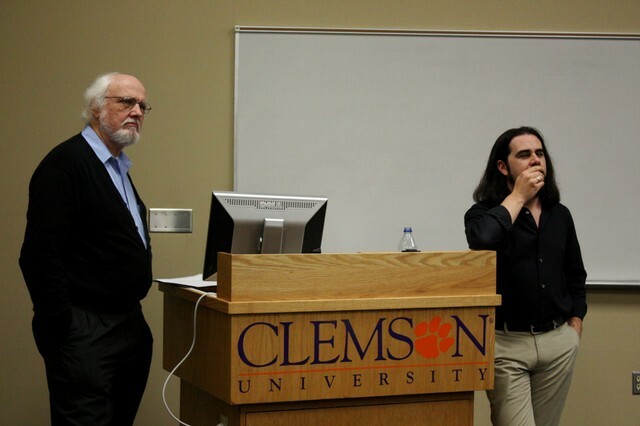 In the afternoon, an open lecture was held in Vickery Hall with talks given by Ulmer and Bogost. 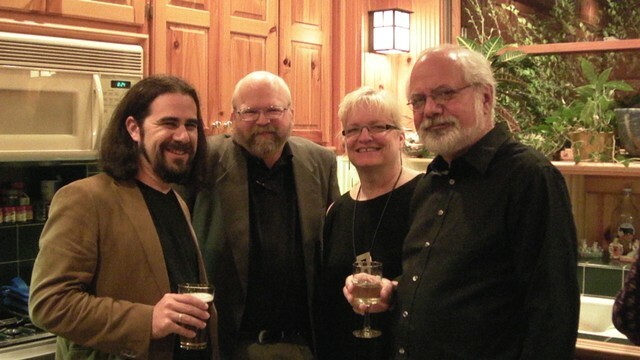 That evening a reception was held at Holmevik and Haynes’ home. Holmevik introduced the event and moderated the discussion afterward. 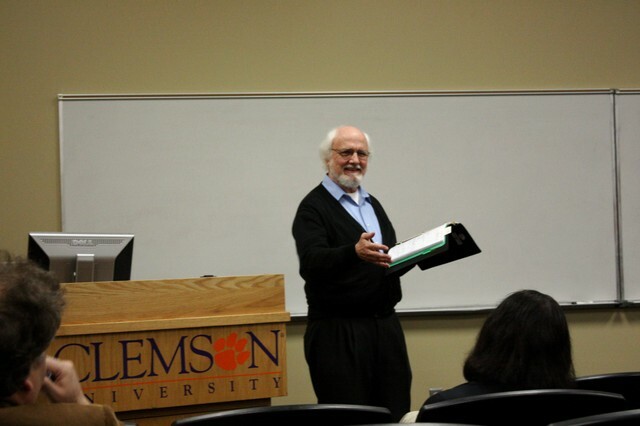 The event was well attended by Clemson faculty and students, as well as others from North Carolina and Georgia. 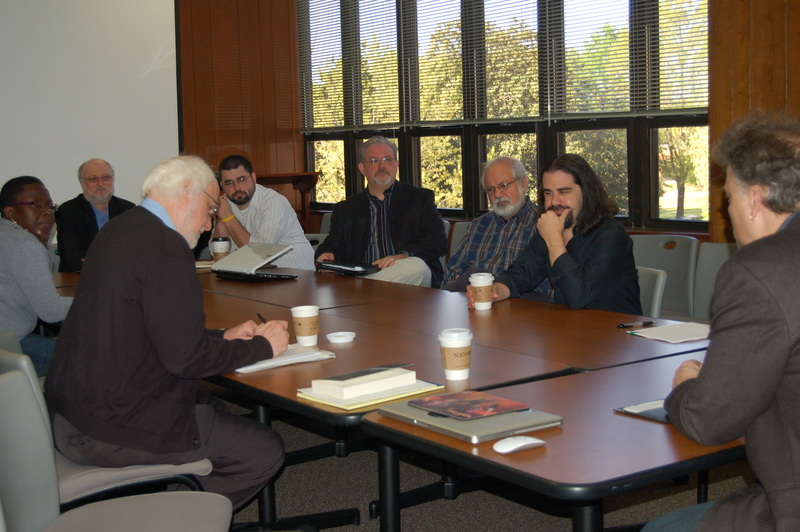 There was a great sense of synergy among the journal collective of contributors, and the students benefited from the informal talks with Ulmer and Bogost during their class. During the working meeting it was decided that at least two journal issues will be forthcoming on the topic of rhetoric and games in the near future. Speakers: Dr. Gregory Ulmer, University of Florida, Dr. Ian Bogost, Georgia Tech University, and Dr. Jan Rune Holmevik, Clemson University. Gregory Ulmer is Joseph Beuys Chair at the European Graduate School in Switzerland, and Professor of English and Media Studies at the University of Florida. Ulmer received his PhD. in comparative Literature from Brown University in 1972. His many publications include works such as Applied Grammatology (1985), Teletheory (1989), Heuretics (1994), Internet Invention (2003), and Electronic Monuments (2005). Professor Ulmer is currently at work on a new book titled Avatar Emergency. Ian Bogost is a video game designer and Associate Professor at Georgia Institute of Technology. He received his PhD. in Comparative Literature from UCLA. 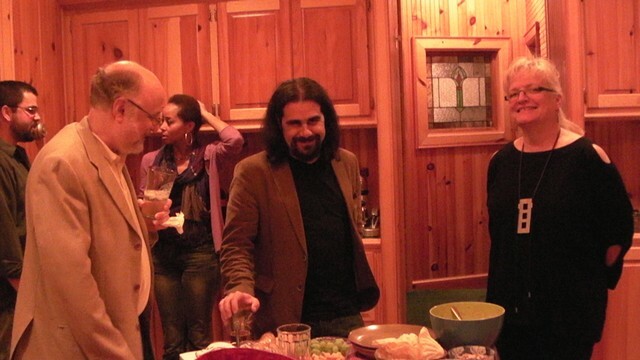 Dr. Bogost has written several books on games and game theory; Unit Operations (2006), Persuasive Games (2007), and Racing the Beam (2009). In addition, Dr. Bogost has created a number of video games, and he also co-published the popular video game blog Water Cooler Games (2003-2009). Jan Rune Holmevik is an Assistant Professor of English at Clemson University. He holds a Ph.D. in Humanistic Informatics from the University of Bergen, Norway, 2004. Dr. Holmevik has worked with video games and online communities since 1994, and together with Cynthia Haynes he has published two books in this area, High Wired (1998; 2nd ed. 2001) and Mooniversity (1999). Holmevik is currently at work on a new book On Electracy: The Ludic Post-Literate Transversal. For the week of July 25-30, 60 Writing Center faculty, staff, and administration professionals from across the globe met at the International Writing Center Association Summer Institute (IWCA SI) 2010. Hosted by the University of Oklahoma amid a lakeside view at the Quartz Mountain Resort Arts and Conference Center, cohorts hailed from North America, Europe, and the Middle East to share stories and hike mountain trails while also attending workshops and sessions that explored writing center pedagogy and disciplinary practices. The Summer Institute participants discussed an array of topics regarding issues arising from student/tutor perceptions of what it means to share writing center work, thus connecting communities of writers from across our educational landscapes. During the course of the institute, breakout groups used improvisation to discuss the value of Writing Center environments that invites individuals from all social and language backgrounds as well as academic and physical abilities. Through creative free-writes, we explored the imbrications of research, tenure, and program assessment. Collaborative teams learned best practices for institutions and individuals that prove necessary and productive to the project of Writing Center epistemology. We roasted s’mores by the campfire and played cards, and of course we talked to each other about our writing. We fostered community and strategized ways of strengthening our profession at the IWCA SI. Above all, we declared that we would move forward and determine new ways that Writing Centers matter. 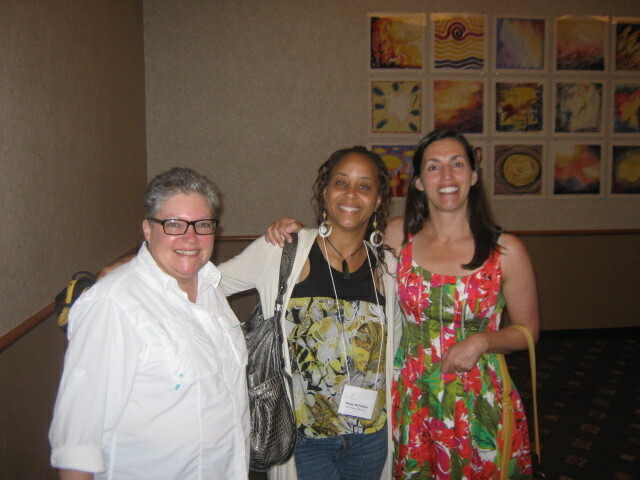 To the left of Nicole, in the middle, is Michele Eodice, Executive Director of Learning, Teaching, & Writing at the University of Oklahoma and to the right is Lori A. Salem, Director of the Writing Center at Temple University. Together they co-chaired the IWCA SI. 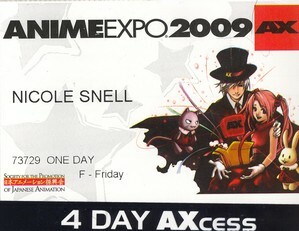 The AnimeExpo(AX) 2009 Convention: Better than Disneyland and Cheaper too! 1) The publication of the Anime Reference Guide (ARG) which provides information about current anime series. 2) Ex.org a website that contains information about new series, reviews, and artist interviews – a popular site back in its hey-day. 3) Fandom Industry Management Reception, an event that serves as a “meet and greet” to facilitate collaboration between professionals within the Japan animation/manga circuit. 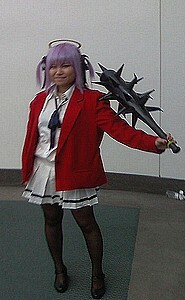 Past attendees include representatives from Anime Boston, ComicCon, and Sakuracon to name a few. For some it was simply a reason to get dressed up, a second Halloween if you will. 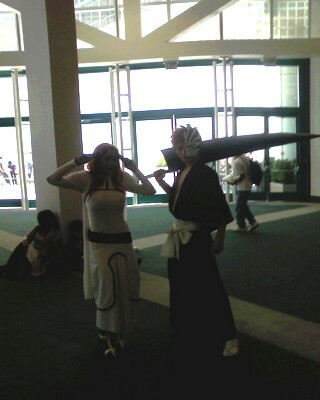 But, for the majority of attendees at the AnimeExpo it was an opportunity to express and cultivate their loyalty to manga/anime by stepping into their favorite character’s shoes, attending panels about their favorite series, and celebrating their interest and involvement in a culture that more often than not coasts beneath the mainstream’s radar. During the four day convention, attendees were provided numerous panels, lectures with keynote speakers from the industry such as Seiji Mizushima (Appleseed: Ex Machina), trading card tournaments, guest of honor signings (one of which was “Afro Samurai’s” Takashi Okazaki! ), game rooms for the gamers, and even a Masquerade Ball. 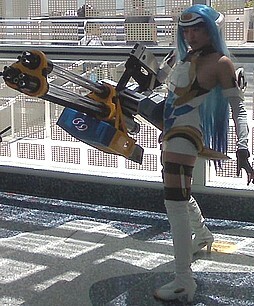 Aside from the organized events, attendees had access to a floor of over 100 vendors with merchandise to sell ranging from original artwork from popular series and new anime/manga DVD releases yet to hit the American market to fetishwear. In addition and the most appealing to me, aside from the Takashi Okazaki signing of course, were the life-sized models of weaponry on display and handled by their corresponding characters. Add to the above the creative displays of attendees such as a female manga character playing a violin in the hallway, several series specific processions of anime/manga characters, and dated Power Rangers striking old school hip-hop poses and the convention as a whole is a fun-filled time that amounts to an experience much more exciting, memorable, educational, and cheaper than say … a trip to Disneyland. Students in the Master’s of Art in Professional Communication (MAPC) and the Rhetorics, Communication, and Information Design (RCID) programs invite proposals for brief presentations to be given at the inaugural “Intermedia Meeting of the Minds: A ‘Serious Play Day’ for User-Experience Professionals.” iMM_2009 is a celebration of World Usability Day, and thus seeks to bring people together to consider tools and issues central to user-experience research and design. The event will be held in Clemson University’s Multimedia Authoring and Teaching Facility (MATRF, 409 Daniel Hall) on Wednesday, November 11, 2009 from 9:30am – 3:30 pm. 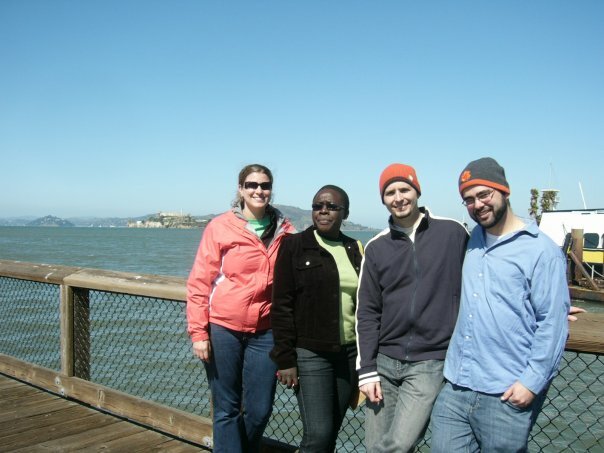 The purpose of this industry-academia consortium is to explore how social media, serious gaming, and related rich media techniques can inform and improve user-experiences in Web 2.0 environments. iMM_2009 will include two sessions. In the morning, invited user-experience professionals will give brief presentations on interfaces that they believe utilize Web 2.0 technologies to an exemplary degree. After the presentations, an open-ended discussion of the interfaces will attempt to articulate patterns or best practices that attendees can take with them and refer back to when making or evaluating their own designs in the future. The afternoon session will feature the invited speakers serving as consultants or mentors to the accepted graduate students. In a format similar to CCCC’s Research Network Forum (RNF), students will be paired with UX professionals. Beginning with a brief account of the student’s research and ending with tips, insight, and a widened frame of reference, these round-table discussions will offer students a unique opportunity to collaborate, network, and learn from some of the best and most experienced UX professionals in the southeast. Abboud, Joshua. Presenter, Research Network Forum. CCCC. Booher, Amanda K. “Communicating With/In Technologized Bodies.” ATTW. Ding, Huiling. “Genre Analysis of Case Definitions of SARS: Is Medical Knowledge Culturally Contingent or Universally Applicable?” CCCC. Dinolfo, John. Presenter, Research Network Forum, CCCC. Figueiredo, Sergio. “acCOMICating Science.” CCCC. —. Presenter, Research Network Forum. CCCC. Fishman, Teddi. “Wii Wave: Riding the Waves Shaping our Digital Communicative Acts.” CCCC. Hodgson, Justin. “Writing with Light: Surfing Electronic/Digital Wave (or particle) to Scholarship.” CCCC. Hatter, Alicia. Presenter, Research Network Forum. CCCC. Hatter, Alicia, Tharon Howard, and Randy Nichols. “Composing, Communicating and Evaluating Digital Scholarship in 21st-century Contexts.” Panel. ATTW. Haynes, Cynthia. “Casuistic Code.” CCCC. ___. Serious Games SIG Leader. CCCC. Helms, Jason. “Figure, Discourse: Postcritical Comics.” CCCC. Hilligoss, Susan. “What Are Students Really Learning from Textbooks? Creating Effective Pedagogy Through User-Experience Design.” CCCC. Hilst, Joshua C. “Gutter Talk: Another Idiom of Rhetoric.” CCCC. ___. “How Students Really Learn from Textbooks: A 50,000′ View of Four Usability Studies.” CCCC. Katz, Steve. 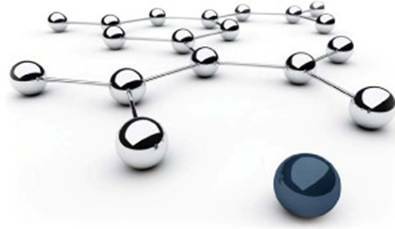 “The Evolution of Technological Relations: A New Ethics?” ATTW. —. “The Ancient Hebrew Bible as Rhetorical Propedeutic: The Hermeneutic Principles of Rabbis and Mystics in Ancient Judah.” CCCC. Li, Xiaoli. “Making waves in the age of globalization–alternative approaches to teaching intercultural communication in an upper-level writing class.” CCCC. Newbold, Curtis. “Reframing the Creative Process for Technical Communication.” ATTW. Nichols, Randy. Presenter, Research Network Forum. CCCC. Vitanza, Victor J. “The Curious Case of Rhetorics of Histories.” CCCC. ___. Table Discussion Leader, Research Network Forum. CCCC. ___. Presenter, Research Network Forum. CCCC. Wang, Lin. Presenter, Research Network Forum. CCCC. Ward, Mark, Sr. “The Ethic of Exigence: Information Design, Postmodern Ethics, and the Holocaust.” ATTW. Technical Communication and the Holocaust.” CCCC. Wu, Dan. Presenter, Research Network Forum. CCCC. This special interest group will focus on the study and application of serious games relative to communication, rhetoric, and creative expression. ‘Serious games’ is defined by a variety of game platforms, designs, and purposes. While the obvious “serious” application of games is for education (and training), many games are studied rhetorically as a means of critiquing broader cultural phenomena. Thus, this SIG is designed to concern both theoretical and practical aspects of “serious games,” and build a community of rhetoric and composition game studies scholars, designers, and users. As a new SIG, we aim to build this community through collaborative and open source social technologies that support both game play and enable teaching and communication practices. 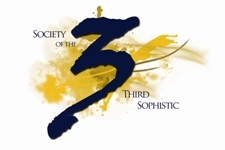 Our combined experience with such systems over the past 13 years, and our connections with both U.S. and international game studies scholars and journals gives us an important basis for forming this group. We developed Lingua MOO in 1995 and the enCore system on which many MOOs are still based. Most recently, we have organized the Serious Games Colloquium of the new Rhetoric, Communication, and Information Design PhD program at Clemson University (Directed by Victor Vitanza). And we recently spent a year teaching in the Computer Game studies research center at IT University of Copenhagen, Denmark. We are also on the editorial board of both GameStudies e-journal and the Sage Publication journal, Games and Culture. We plan to form this SIG as a research collective studying various serious games such as America’s Army, Second Life, World of Warcraft, and other massively multi-player games. During this second Serious Games SIG there will be a discussion of the Clemson RCID Serious Games Colloquium and Clemson’s new gaming-across-the-curriculum initiative. At CCCC 2008 in New Orleans we held the first Serious Games SIG meeting, and had a good size audience. 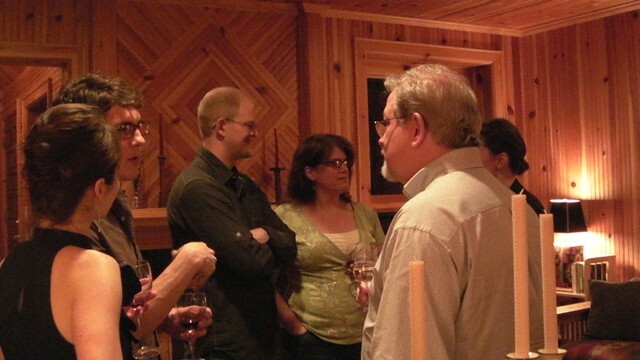 Discussion for the 2009 CCCC SIG on Serious Games will also involve collaboration on game designs, machinima videos made from game footage, and demos of game research projects. Co-chairs are Cynthia Haynes and Jan Holmevik of Clemson University’s RCID PhD program (Rhetorics, Communication, and Information Design). The Second Annual Carolina Rhetorics Conference (CRC) was held on 20-21 February, 2009. :: The Conference was organized by the students and sponsored by Clemson University’s Ph.D. program in Rhetorics, Communication, and Information Design (RCID). and a copy of the Official Poster for the Program (.pdf). And a list of the abstracts. Plans are being made for next year’s conference at NC State U. We thank everyone involved with the preparation and realization of this year’s conference.